Real estate is a natural fit as a career choice for me, given my love of Connecticut, real estate, design, architecture and working with others. My clients know that I can be depended on for outstanding service and timely follow through. I hope what is immediately apparent about me is my enthusiasm, empathy, kindness, patience and my boundless energy. Through listening, I have a genuine understanding of what is important to my clients, and I pay attention to their wants and needs in helping make their real estate dreams come true. As your professional real estate advisor, I will focus on your satisfaction. My business is about service and I am not happy until you are happy. If you are a homeowner preparing to sell, I will assist you in the prep stage and help you position your home to maximize your investment in the shortest amount of time. If you are a buyer, I will share in-depth knowledge of the area, recent sales comparisons, market data, and strong negotiating skills. If you are a renter, I will find you a home that will best suit your needs and budget. 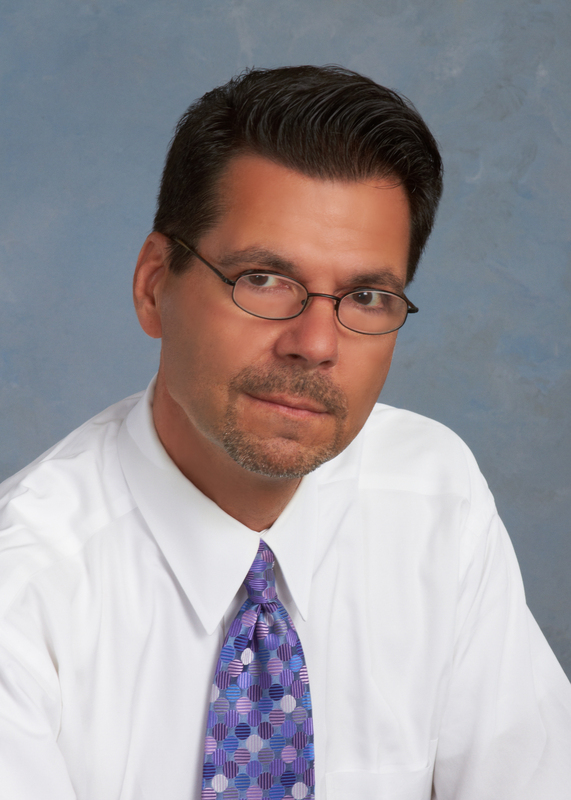 As a licensed Real Estate Professional, I am a member of the Stamford, CT Board of Realtors, the CT and National Association of Realtors and the Consolidated Multiple Listing Service. I am a licensed realtor in both New York and Connecticut. I have a Bachelor of Science in Law and Public Policy and Accounting from Syracuse University. I continue to attend classes to remain current with the latest technology, market strategies and communication skills. Coldwell Banker® is the oldest and most established residential real estate franchise system in North America, and it is known as one of the most innovative, forward-thinking real estate brands today. The founding tradition and heritage of providing professionalism and superior customer service remains the core of the Coldwell Banker philosophy more than 105 years later. Coldwell Banker will always be at the forefront of providing exemplary service and trusted counsel to home sellers and buyers, in addition to best-in-class support and educational tools for its network of real estate professionals. I was raised in Connecticut and in a creative household with my grandfather, author Rex Stout, creator of the Nero Wolfe mystery series. Through his network of friends and associates, I have connected with leaders in all areas of the arts, including architecture and interior design. My background will assist you with preparing your property to sell or identify a home specific to your style and needs. Previously, I worked in the mental health industry including the Jewish Board of Children and Family Services of New York City as a Director of a Residential Treatment Facility and Director of New Ventures. I am also active in many charitable organizations including the Triangle Community Center in Norwalk. I currently live in Stamford.